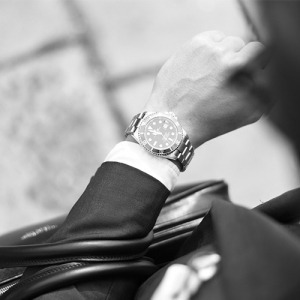 Accelerate your brand and increase your ROI by 30%. 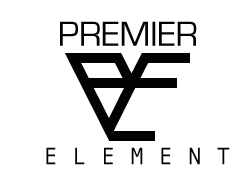 Premier Element is the “ premiere “ Company when it comes to web sites and building them for their clients. The service is above the industry standard and you will always have a clear path to obtaining a quality website.